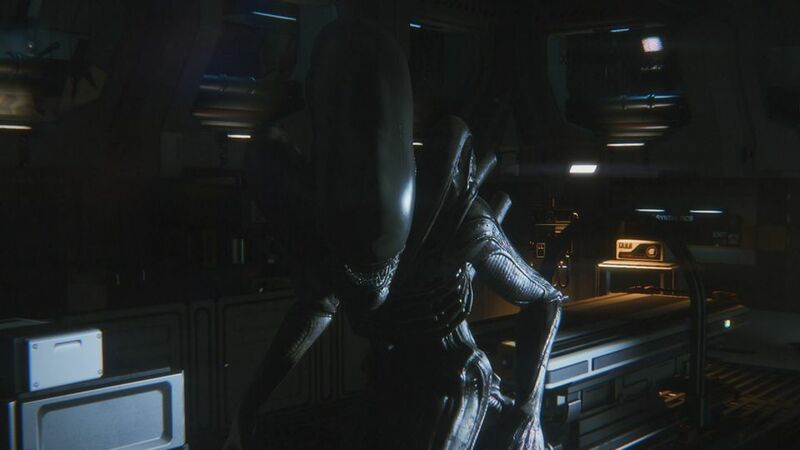 SEGA and Creative Assembly have launched Alien: Isolation – The Collection for PC, Mac, Linux, Playstation 4 and Xbox One as a digital download. 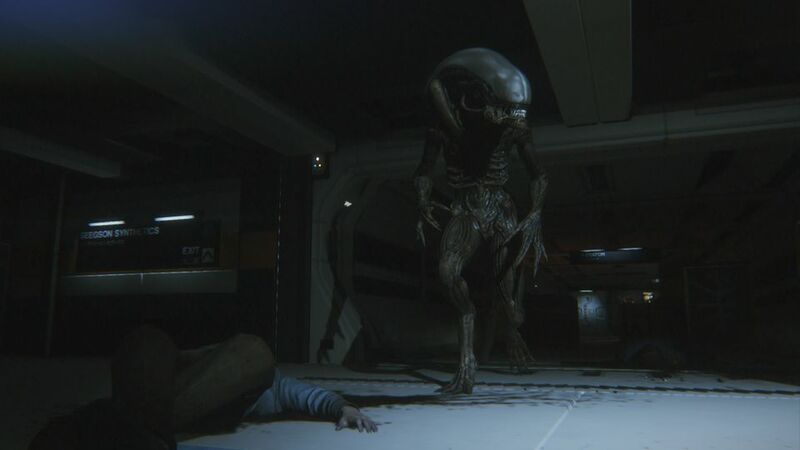 Alien: Isolation – The Collection features the main game in addition to all previously released DLC, including two standalone missions set aboard the Nostromo, where players can relive some of the terrifying moments from the original Alien film, playing as original protagonist, Ellen Ripley and members of her crew. 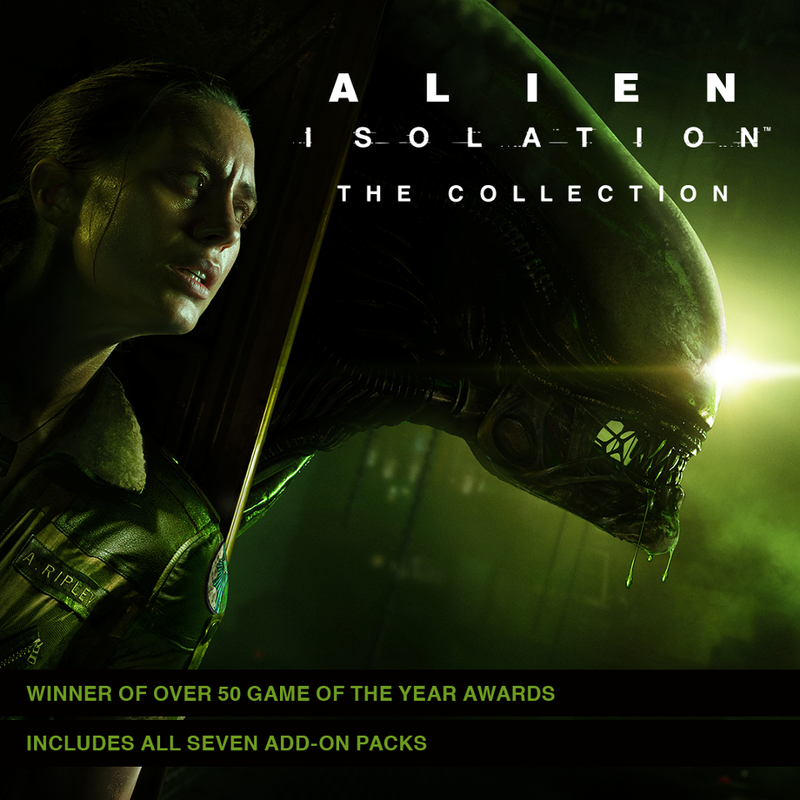 The Collection also includes five mission packs that add new maps, playable characters and challenges to Survivor and Salvage modes. If you’ve yet to play the game this is the perfect opportunity to pick it up. 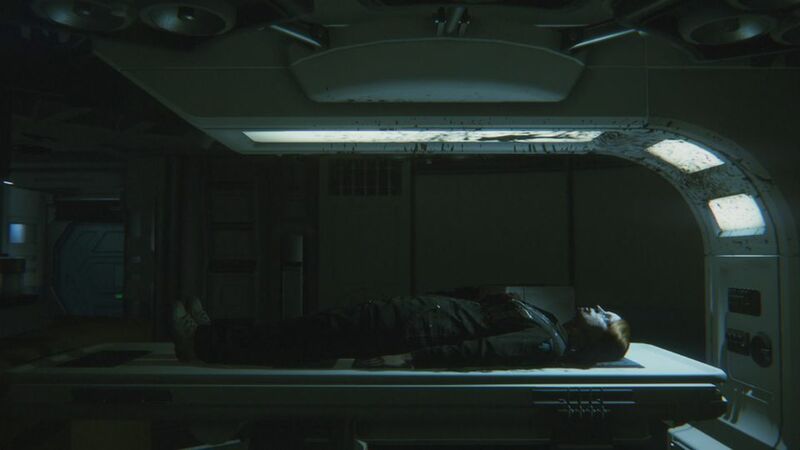 Alien: Isolation puts you in the shoes of Amanda Ripley, daughter of Ellen Ripley, as you seek to uncover the truth behind your mother’s disappearance. 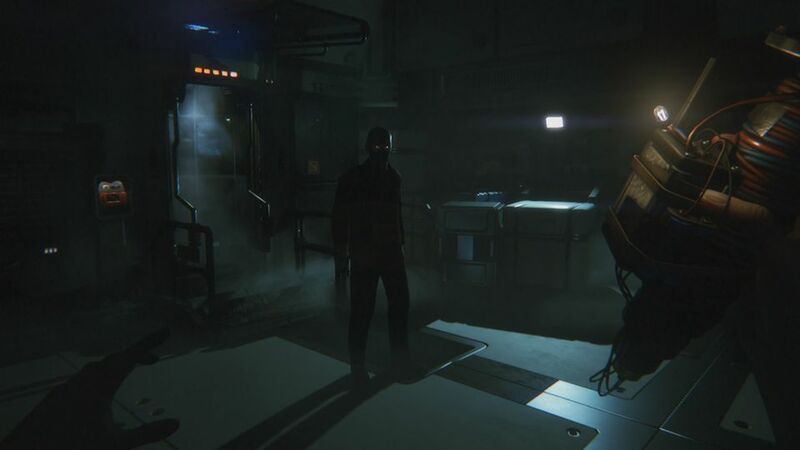 Marooned aboard the stricken space station, Sevastapol, along with a few desperate survivors, players must stay out of sight, scavenge for resources and use their wits not survive a host of threats, especially the ever-present and deadly Alien. 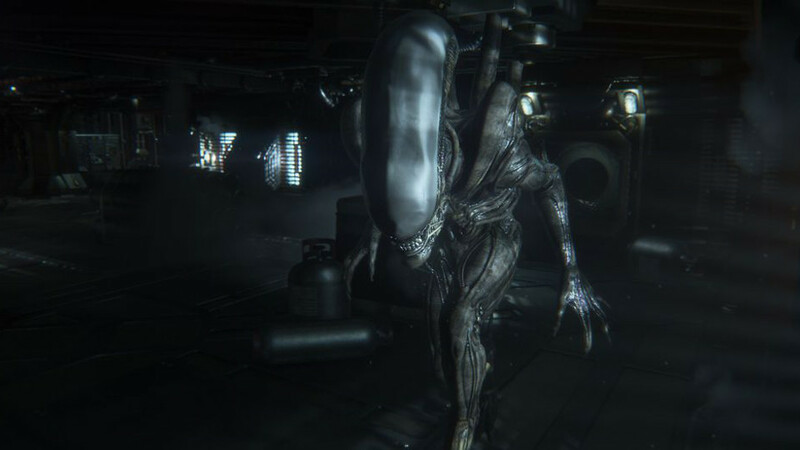 Check out the official Alien: Isolation website for more information.